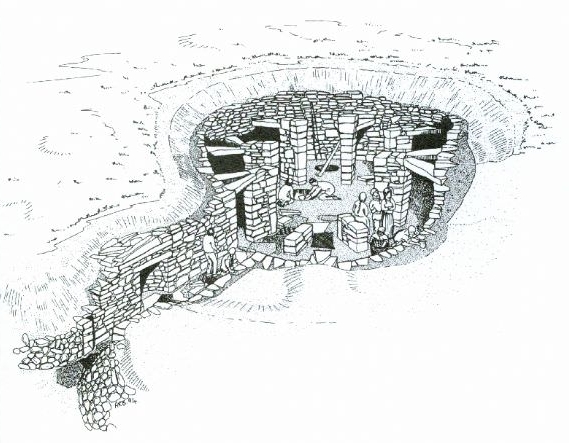 Wheelhouses were Iron Age buildings of great sophistication, with graceful drystone piers and soaring thatched roofs. 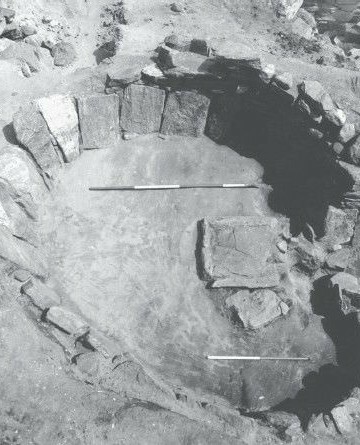 Although found only in northern Scotland they belong to a much wider “roundhouse tradition” that, before the arrival of the Romans, covered the whole of Britain. 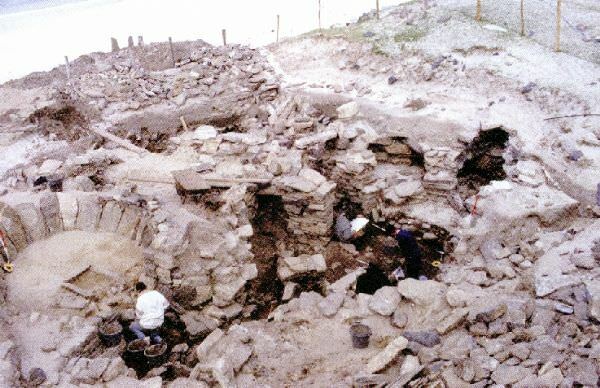 When tidal erosion on Cnip beach in west Lewis uncovered a spectacularly well-preserved wheelhouse complex, it presented a rare opportunity to shed new light on the extraordinary architectural phenomenon. 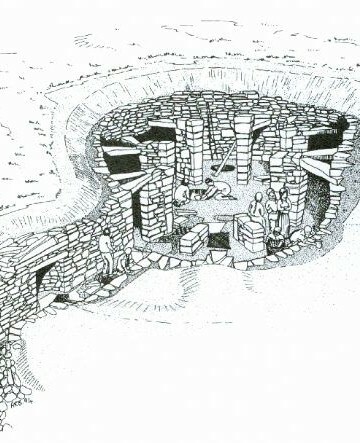 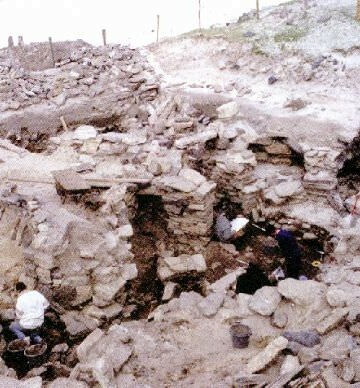 The uniquely detailed sequence at Cnip enabled the excavation team to trace the settlement from conception to abandonment, dissecting the buildings and generating new insights into the daily lives of the Iron Age islanders, their relationships with their environment, and with their neighbours. 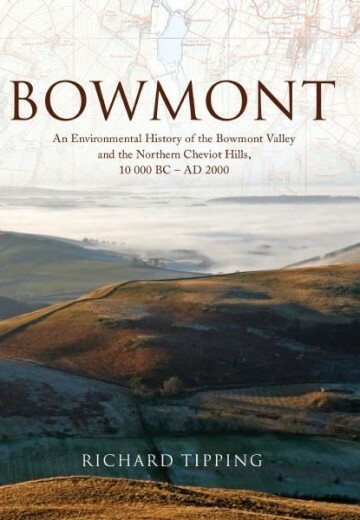 This volume sets out the results of the excavations, placing them in the wider context of the British and European Iron Age. 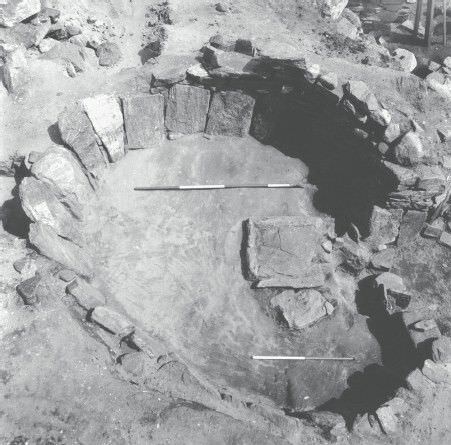 Important findings included the huge importance of red deer as a food source as well as the ritual deposition of human skull fragments and animal body parts. 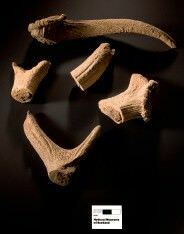 While many of the remains relate to daily practical concerns, some fragments, like a gaming piece, a model sword and a lyre tuning peg, hint at a richer cultural life than we might sometimes imagine. 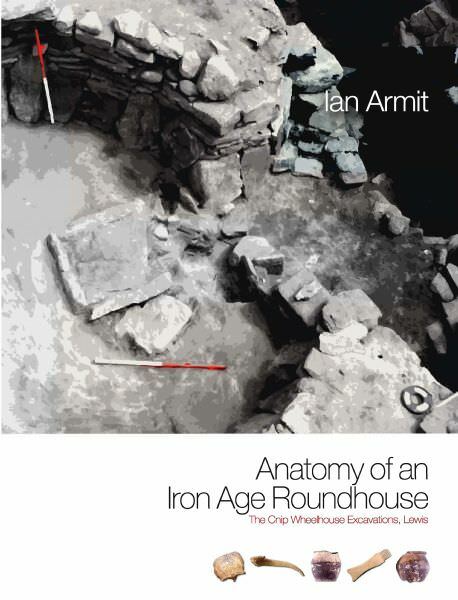 Ian Armit is Professor of Archaeology at the University of Bradford. 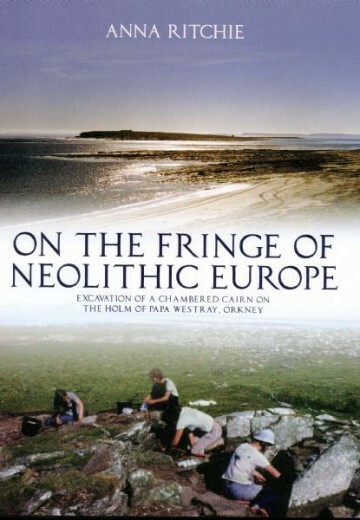 His current research centres on the European Iron Age and the archaeology of warfare and inter-personal violence. 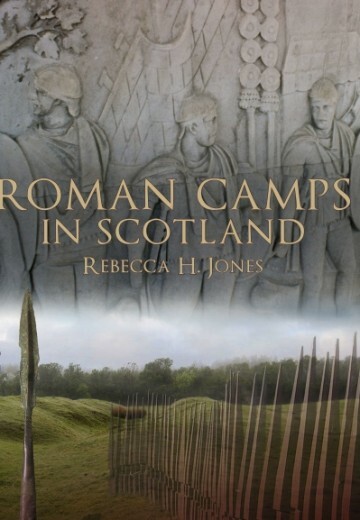 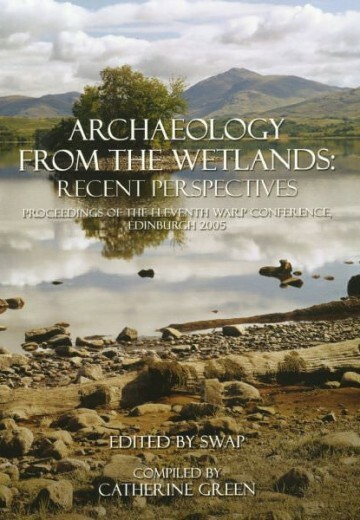 His previous books on Scottish archaeology include Celtic Scotland, Scotland’s Hidden History, Towers of the North: the Brochs of Scotland andThe Archaeology of Skye and the Western Isles.